This month’s mix opens with One Sixth’s fierce poem ‘Labyrinth’ - in which he calls for compassion, for understanding, and above all, for listening. To Xolisa, Trinidadian-Canadian, Toronto based emcee and producer, from her recent album And Gaps Do Lead To Bridges. 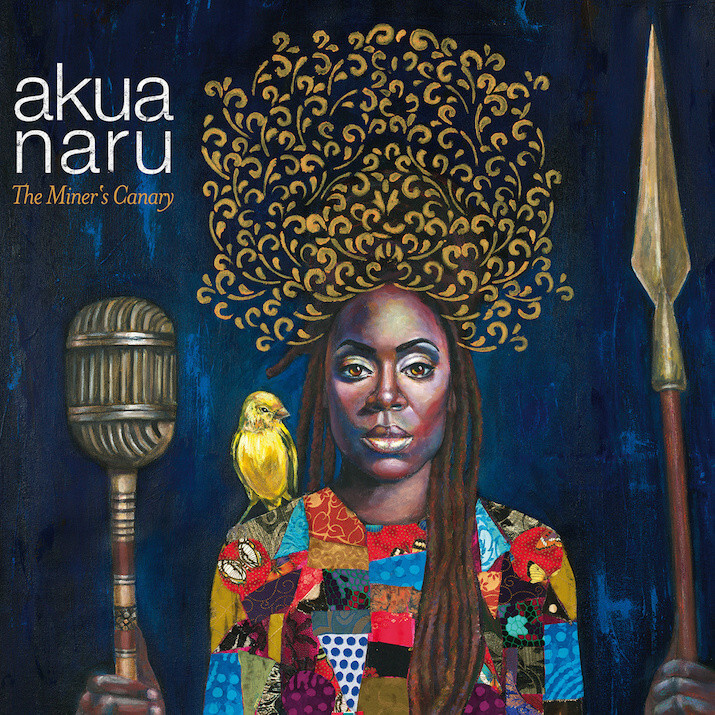 To Akua Naru, hip hop storyteller from Connecticut USA. 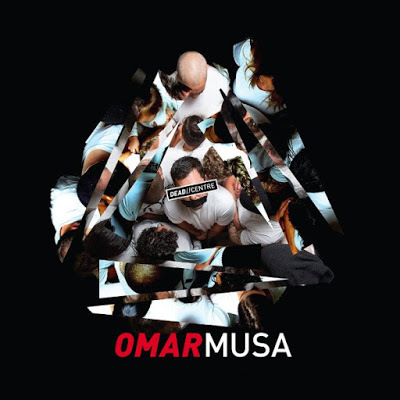 To Omar Musa, Malaysian-Australian rapper, poet, and author from his brand new EP Dead Centre. To nation builders A Tribe Called Red, the electronic pow wow group from Canada, collaborating with Yasiin Bey, Iraqi-Canadian rapper Narcy and native drum group Black Bear on a new, uniting, track. Plus, from their latest album, the track Halluci Nation featuring poetry from Santee Dakota activist John Trudell. To Canada’s beautiful poet Brandon Wint, from his recent album The Long Walk Home. To Ghana’s FOKN Bois, who take Hobo Truffles’ instrumental album ‘Ode to Ghana’, using the beats to create new tracks addressing the current state of their homeland. To Mateo Kingman, a hip hop artist who grew up in the Ecuadorian Amazon, immersed in Shuar culture, from his debut album Respira fusing traditional Latin American sounds with hip-hop, rock, and pop. To Aja Monet, from New York City, from her 2014 poetry and hip hop soul album Courage. To Ganga Mix - Pierre-Yves Prothais, out of France, with a track inspired by a song by Nigerian rapper Zara Moussa. Hip hop is the voice as music, poetry as rhythm, storytelling with the drum beats of the heart. In the hands of these artists, hip hop gets closest to the truth. Aja Monet - What Are We?